After Lamar Odom escaped death following a drug overdose in a Nevada brothel, his wife Khloe Kardashian leased him a home in Calabasas so he could be close to her. But after news broke that Lamar was off the wagon and back to boozing and abusing drugs, Khloe re-filed for divorce and has official cut him off. 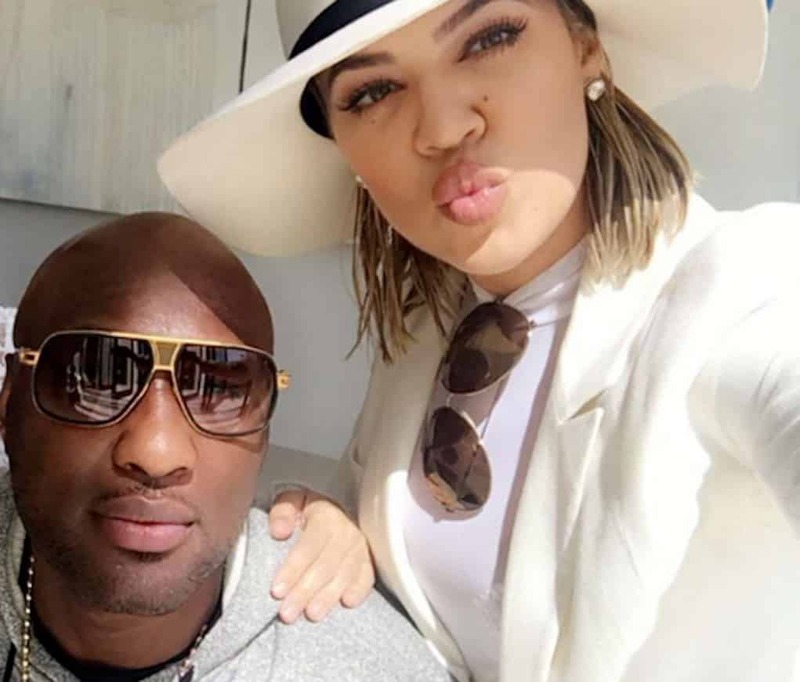 According to reports, Khloe is putting her foot down and no longer helping Lamar, and she kicked him out of the home she had leased for him. In case you forgot, Khloe also stopped paying the rent on Lamar’s dad’s apartment, resulting in him being kicked out of his home, too.